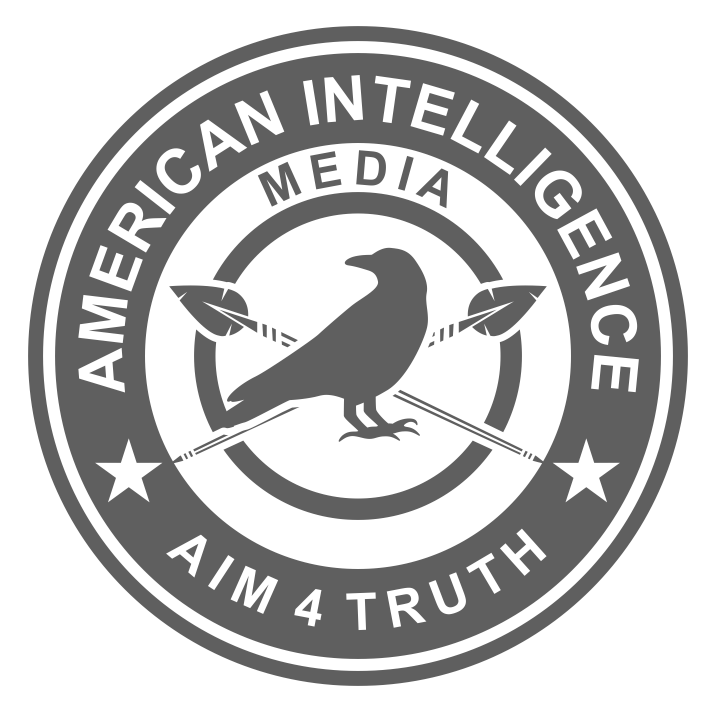 American Intelligence Media main page. Click here. Are you receiving your free, daily Cat Reports? Click here to be redirected to the American Intelligence Media and make sure to subscribe.